A primary typeface has been chosen to nurture design cleanliness and consistency across all communications. Ringside expresses the university personality in a distinctive manner. It is collegiate, yet current. It may be used in headlines, subheads and body copy applications. It is available in a variety of approved weights and formats. Google Font Alternate: Archivo (all styles) can be used if Ringside is not available. 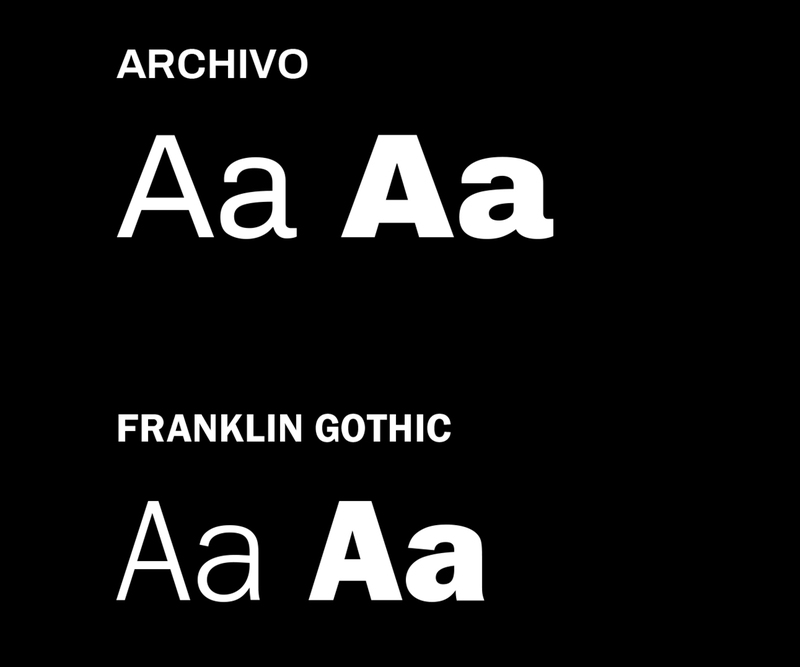 Archivo can be downloaded from fonts.google.com. Microsoft Font Alternate: Franklin Gothic Regular and Bold is used for MS PowerPoint and MS Word documents. 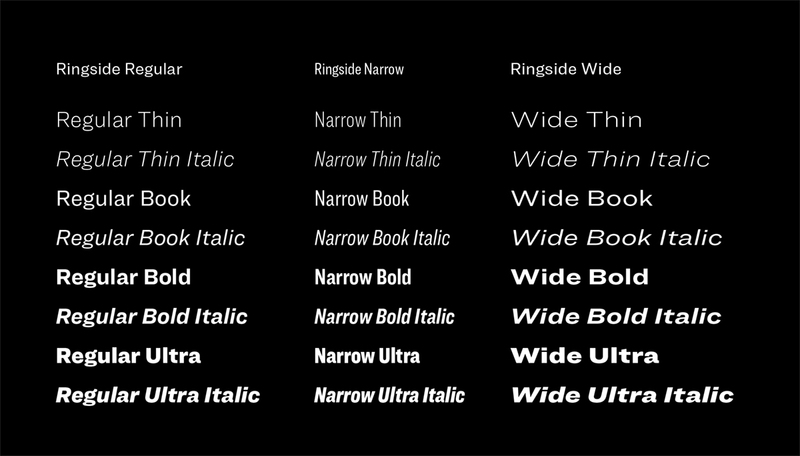 A secondary typeface establishes hierarchy to headlines and body copy. This is particularly important when there is a lot of copy. This is the secondary serif font that is used for body copy or accents. 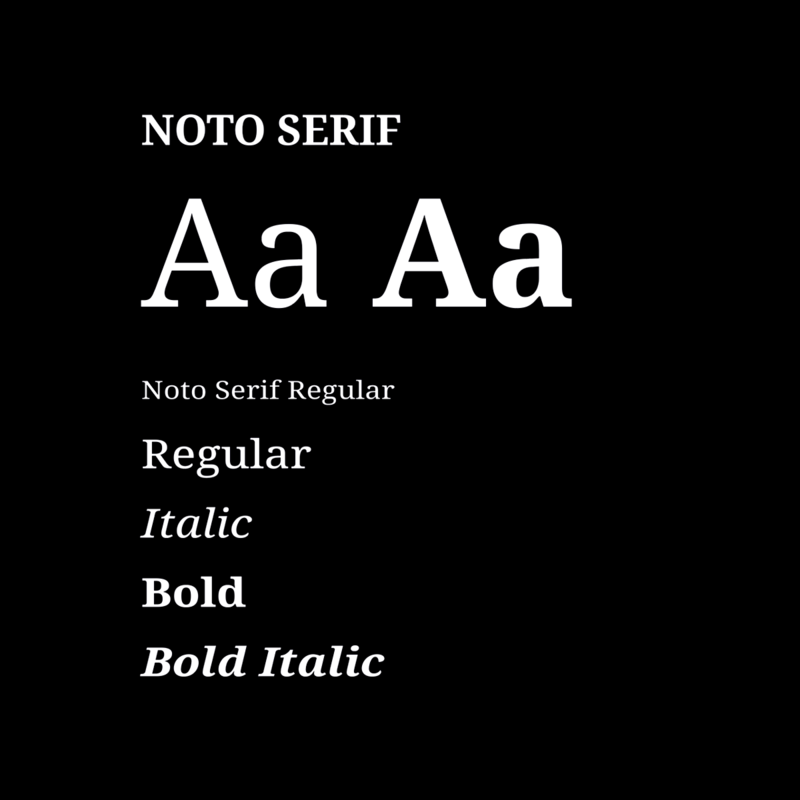 Noto Serif can be downloaded from fonts.google.com.